Can You Ever Be Too Old For Orthodontic Treatment? Did you forgo braces in your teens and now want to find a way to improve your smile? Have you noticed that as you age your smile has shifted enough to make you a bit self-conscious? Well you are not alone. Today, one in five orthodontic patients is over the age of 18. As we age, our body changes, including our teeth. 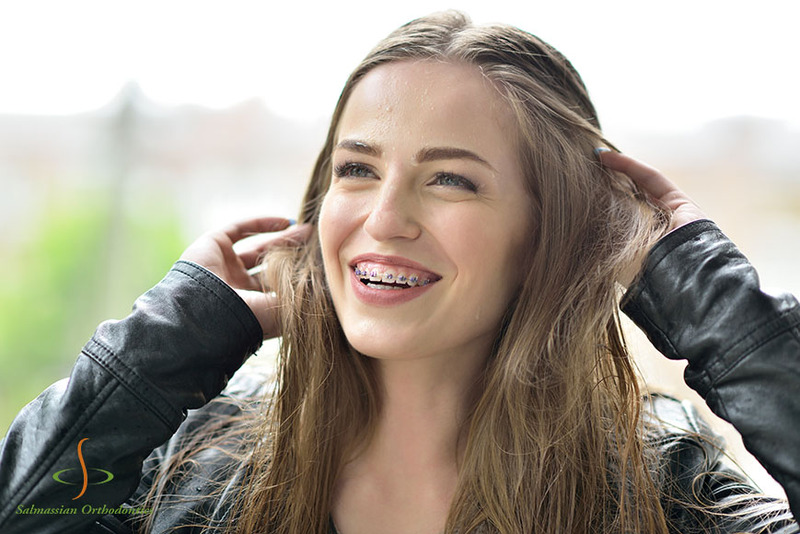 It is very common for adults who may have had braces in their teens to require a new round of orthodontic treatment in their adulthood. One of the most common question adults ask is whether they need to have standard metal braces. The answer is, only if you want them. 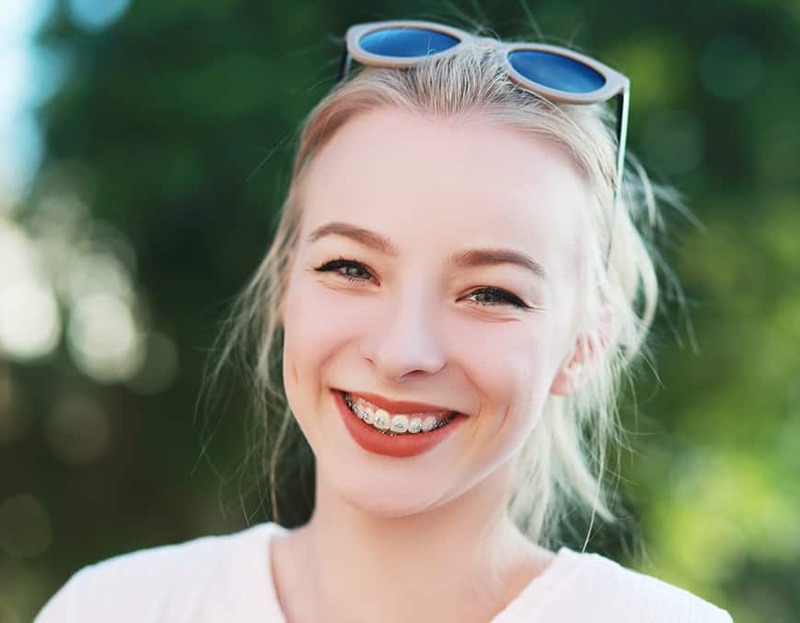 We realize that when going through orthodontic treatment as an adult, you may not want to draw more attention to your problem by sporting a mouth full of metal. Not to worry, there are plenty of esthetically pleasing options to choose from. If you do opt for metal braces, you may be surprised at their look. Today’s metal braces are smaller and sleeker than ever before. They are also more effective and efficient, meaning we can move even the most difficult malocclusions in less time. Ceramic braces work the same way metal braces do, but are made of materials that blend in with your teeth. Many teen and adult patients like the way they look because they are less prominent and of course, less visible. Combined with clear wires, it is one of the most ideal options for the esthetically oriented patient. For those looking for even a more discreet way to get the smile they’ve always wanted, there is the option of Lingual Braces. They offer all the efficiency of metal braces but are placed along the tongue side of your teeth which makes them virtually invisible to others.  Another extremely popular option is Invisalign. This system works through a series of comfortable, removable and clear aligners that are worn throughout the day and changed every 10-14 days. The aligners allow you to straighten your teeth without anyone knowing, and because they are removable, there is little impact on your daily life. Eat and drink whatever you want, and brush and floss as usual. An important piece of any orthodontic treatment is the wearing of retainers. 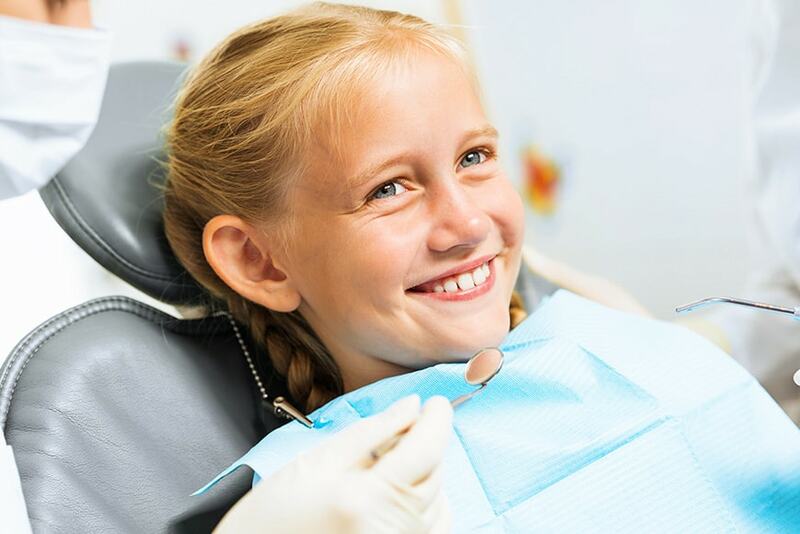 I often treat patients who have seen their smiles shift, and often times, it is because they didn’t wear their retainers as prescribed by their orthodontist. Retainers are crucial to ensuring your beautiful smile stays straight. Once your braces come off, the retainer will work to hold the teeth in their new locations as the surrounding tissues get used to their new locations. Because the ligaments of your mouth are a bit elastic, they’ll have a tendency to want to pull the teeth back to their previous positions. Wearing a retainer can prevent that from happening. If you’ve lived a lifetime with a smile that is crowded, crooked or otherwise misaligned, there is no better time to learn more about how orthodontic treatment can help you. Not only will you enjoy showing off a straight new smile, you’ll also find your overall oral health get better. Straighter teeth are easier to clean, and clean teeth are healthier teeth. It is never too late to get the smile you’ve always wanted. Call our office today at 661-222-7444 to learn more about what orthodontic treatment options will work for best for you.